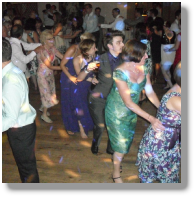 WEDDING DJ - the fee to entertain at your wedding reception, which can include the wedding breakfast if required, will be from £250 and upwards. BIRTHDAY PARTY DJ - available for any age party the fee will again depend on duration and location of the venue but will start from £225 and upwards. 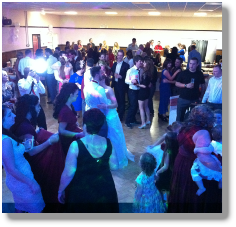 KARAOKE DJ - the karaoke option can be added to any mobile disco for an extra £40. 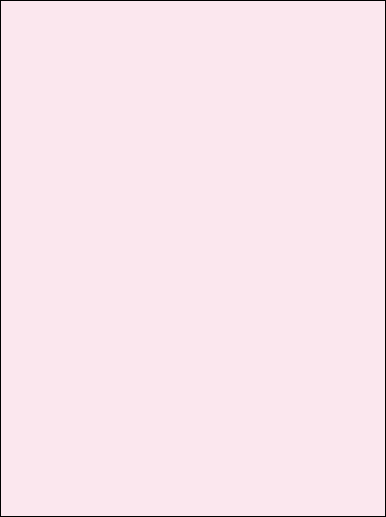 There are around 10,000 songs and words appear on a 32” colour tv. 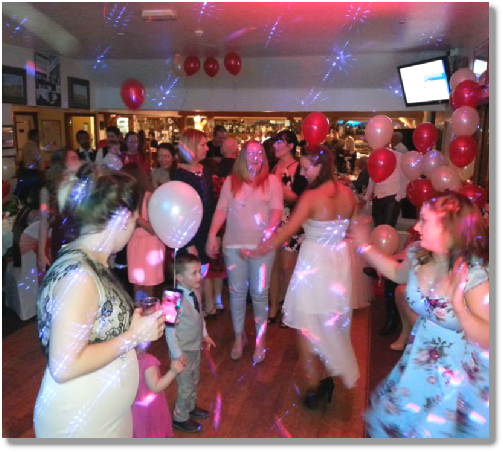 KIDS PARTY DISCO - based on a local 2 hour party the price will be from £150 (including games). Children of 10 years and older may like to include the karaoke. Longer parties are available if required. 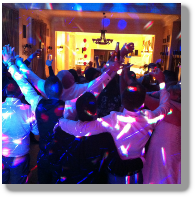 Mobile disco prices vary from one company to another for a very good reason. A professional mobile dj operator with experience is much better able to build a party atmosphere and read the crowd than a relative beginner. So if you are prepared to pay a little more for your Dj you are much more likely to have a great evening and will be glad of your choice. A professional mobile dj will also have a better quality sound system, more disco lighting, a bigger collection of music, public liability insurance and hold a PAT test certificate (which ensures his gear is checked annually by a qualified electrician). Unless you have been to a party and have seen a good dj in action you will need to find your disco from the internet. You would be wise to consider the disco website, the internet reviews and You Tube videos as the most important factors before choosing your mobile dj. 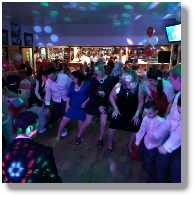 Mobile disco prices in Essex can vary from disco to disco. The price will depend on several factors, such as the day of the week, the venue location, stairs, type of party, the playing time required and the amount of preparation required. Extra services can be added on. These include up-lighting (which can transform the room into any colour of your choice), TV screens and projector screens (60”) (to display photos as a slide show), hand held confetti cannons, giant champagne bottle with bubbles (as shown opposite) plus various other options. 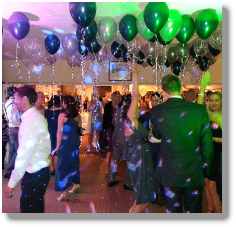 Essex Wedding DJs can accommodate any type of party event, weddings, birthdays, kids parties, karaoke, engagements and corporate functions. 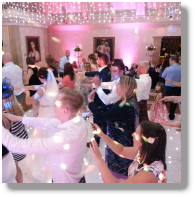 Although based in Essex we will also travel to London, Hertfordshire and Kent to provide quality mobile disco entertainment. For an accurate quotation you will need to supply a few details about your party event and we will be happy return a price within a few hours. You will find our enquiry form very quick to complete. Thanks for being DJ at my son’s wedding. You were punctual, helpful, the music was tailored to the guests present, (with requests played), and the volume and lighting were set at ideal levels for the venue. The evening reception was a success due to you. Will definitely recommend. We just wanted to say thank you for a night of excellent music. All the friends and family were raving about how good you were. We all had a wonderful day. Just writing to say a big thank you for your choice of music on our big day. Everyone enjoyed themselves and commented on what a great job you did. We will contact you again for future events. Our friends and family were all very impressed with your disco and music for our wedding. 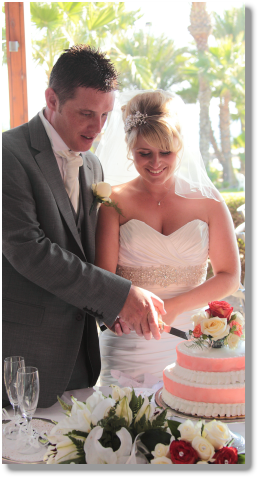 So thank you again for all your efforts in making our wedding day such a memorable and wonderful occasion.